An artist may see themselves as always starting from the same palette, the same frame, and may feel as if they are recreating what they did years ago, or days ago, because they muddled painstakingly through the creative process due to exhaustion. But when they step back, and let go, it is then they see that they HAVE evolved and reshaped their craft and that same frame just allowed them to keep their signature stamp on that new product. 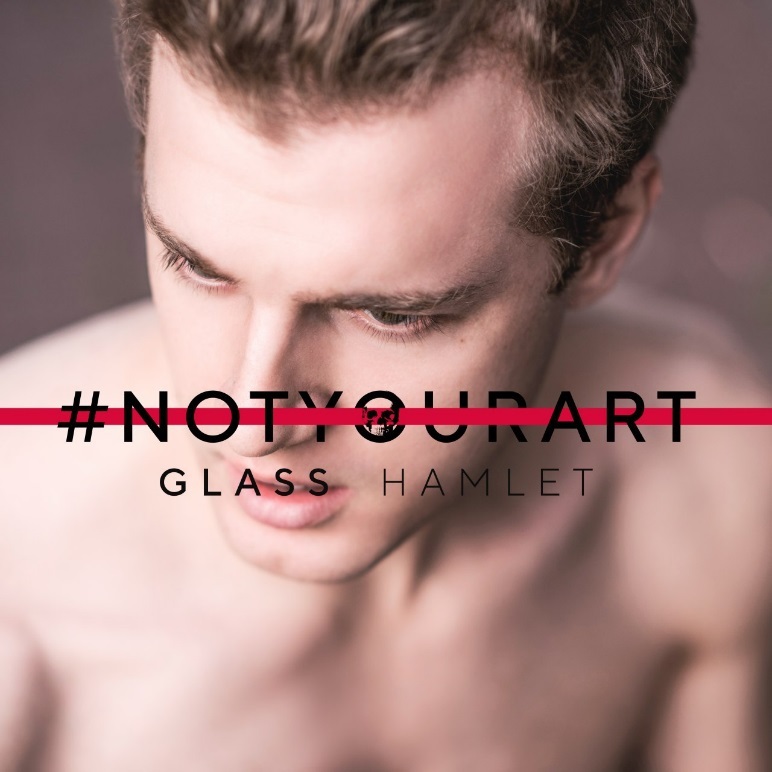 I can see it here with Glass Hamlet’s “#NotYourArt.” He has evolved; he is showing us a different feature – another side of himself, but the artist, the Hip-Hop artist we have grown to know and love, that sound, that style, is still present! That’s the thing that always draws me back to Glass Hamlet’s work - the intellectual way he creates – always thinking out of the box; this guy is truly an artist of Hip-Hop. Russian born, NYC raised, underground developed! A true poet is the author of their own work and they express it two ways – either in writing or performing their art to an audience. Honestly, it is not new news that every rapper who has come and gone could call themselves a musical POET because they rhyme and follow a scheme set to music, but how many really are POETS? How many can tell their message lyrically, musically, and creatively with clarity and precision without blurring the lines while speaking their truth? Few. Pasha Kalachev, best known by his professional name Glass Hamlet, stands alone in accomplishing this feat. He has established himself from the underground music scene of New York City into becoming a rapidly relatable musical poet. His floetic approach to Rap is sharp, streetwise, intense, and transitional. Sharply, he expresses his emotions, experiences, and visions in a literal sense. 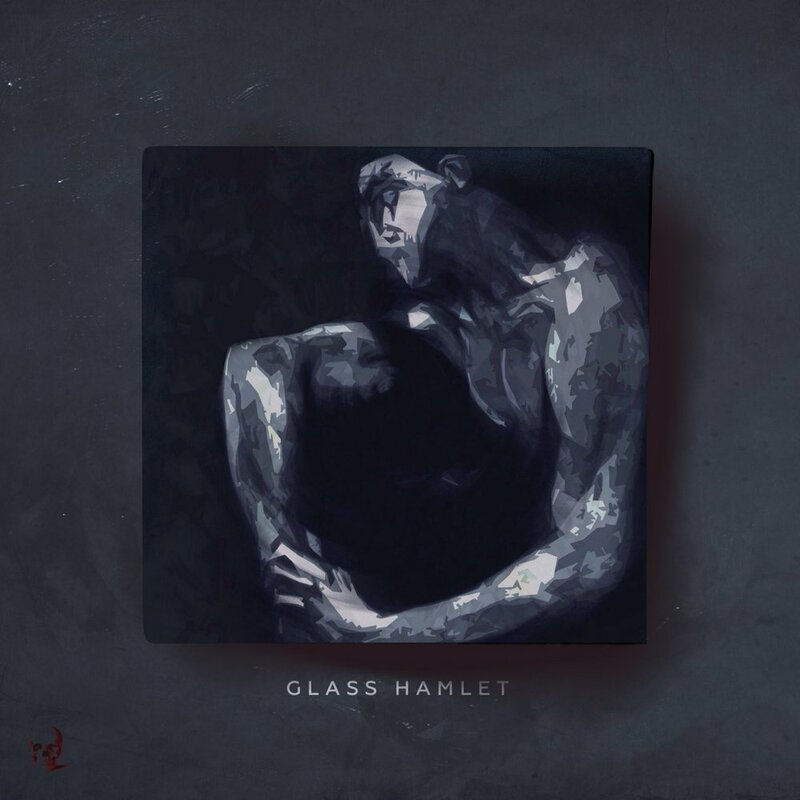 Unlike most rappers who redundantly remain in one style, Glass Hamlet is a kaleidoscopic artist in that he transitions between elements of the Hip Hop culture while respectively blending the classic with the innovative and forming his unique rhythmical way of interpreting his story, or shall I say his stories, allowing his audience to SEE the real picture. When you listen to him – it is CLEAR. On his most recent piece of work entitled “Author’s Preface,” Glass Hamlet takes his listeners into his shatterproof ethos by way of 14 creative cuts.